Since 2015, Linden St. Connection has been writing and performing music steeped in influence from the American singer-songwriter tradition and New Orleans blues. Lead by Jon Sheckler and Caitlin Bement, the band has played The Bitter End, Pianos, Bowery Electric, Sidewalk Cafe, Silvana, Shrine World Music, LIC Bar and the Metropolitan Room with some of the best musicians in the New York music scene. 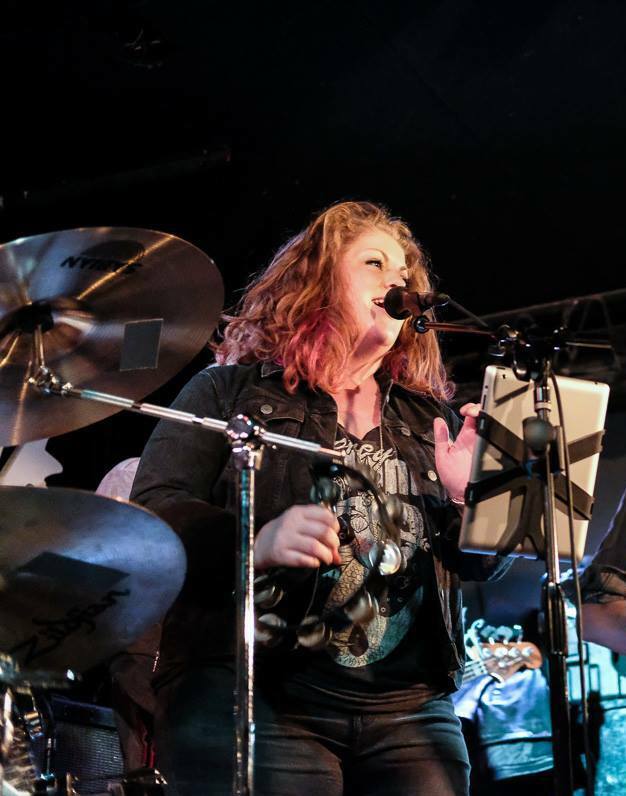 In addition to co-writing and arranging for the band, Caitlin and Jon have been active performers, backing artist such as Sinbad, 2/3 Goat, X-Factor contestant Von Middleton and MANY others worldwide!